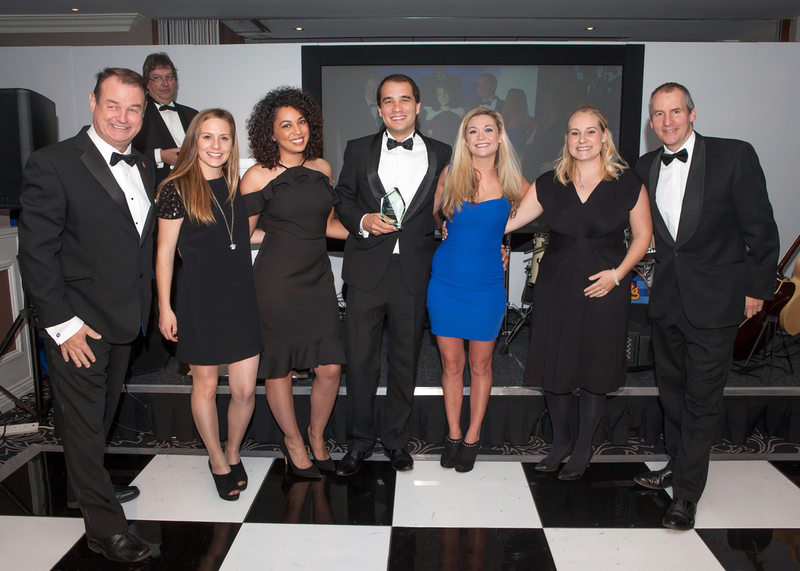 Bruce’s Doggy Day Care team collect their award – from left to right Pet Industry Federation chair Keith Aldis, Letichia Anderson, Kayleigh Charalambous, Bruce Casalis, Hannah Searle, Joanne Godsmark, actor and comedian Chris Barrie. 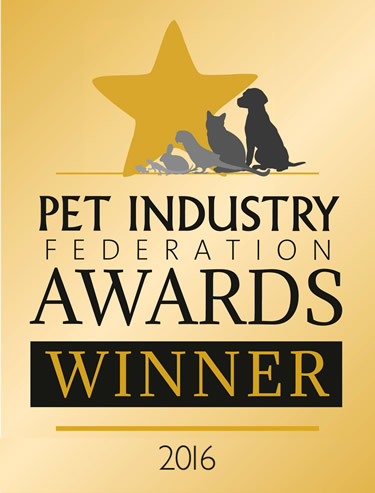 The fast-growing small business collected the top prize in the Pet Services Dog Day Care & Boarding category at the Pet Industry Federation Awards on 1 November. The awards are designed to highlight the best in the pet industry and bring together top pet companies from around the country. Competition was stiff, with just six businesses making the day care and boarding finalist shortlist, of which Bruce’s Doggy Day Care was the eventual winner. Actor and comedian Chris Barrie presented the black-tie ceremony at the Wokefield Park hotel near Reading. The awards criteria recognised entrepreneurial talent, commercial acumen and quality customer service in a range of pet businesses. Shortlisted companies were mystery shopped and mystery telephoned, and subject to the deliberations of tough judging panels. Bruce Casalis founded the business in 2009 with just a couple of huts and a few acres. He now employs 32 people, and runs two sophisticated purpose-built sites totalling 30 acres which care for over 500 dogs of all shapes and sizes. The canine customers are collected in special air-conditioned doggy buses from their homes in catchment areas around London** and Surrey*. They then spend the day at the Bruce’s Doggy Day Care facilities having fun with their four-legged friends before being driven home tired and happy.